Justin Herbert's return was a big boost for Oregon. 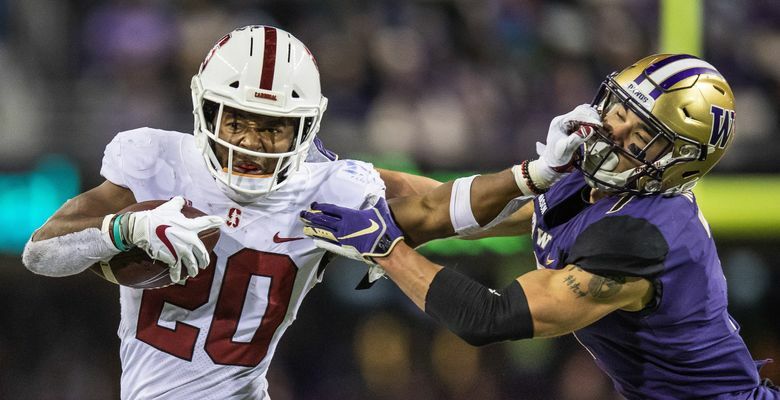 But Washington and Stanford didn't get quite so lucky, with several underclassmen leaving early for the NFL draft. For the first time in at least a decade, no USC players are leaving early. The Pac-12 got the best possible news at the most important position. No team got hit harder by draft decisions than Stanford. The Cardinal lost two of its top playmakers: Smith and Arcega-Whiteside combined for 110 catches; the latter had 14 touchdowns. No team benefitted more from draft decisions than Utah. Actually, check that: Oregon was the biggest winner. Another team that dodged a worst-case scenario: Washington.